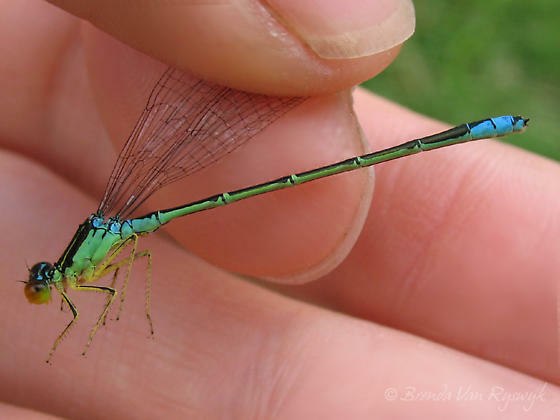 A nice example of a male showing of the beautiful colours (if you can ignore the ugly fingers in the way). If he were to turn his face to the camera it would be a nice bright red/orange colour. At the recently restored Courtcliffe Park.